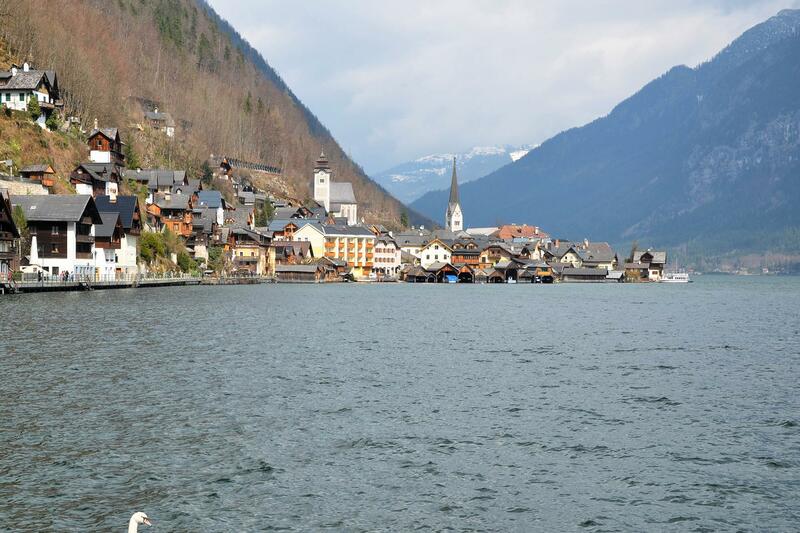 Hallstatt is a small town with the population less than one thousand people. It is situated on a narrow strip of land between the lake with the same name and the Alps. Though it is hard to get there, Hallstatt is the highly appriciated tourists attraction which gives them unforgettable impressions due to the mountains of Dachstein reflected in waters of the lake and incredibly beautiful surrounding nature.